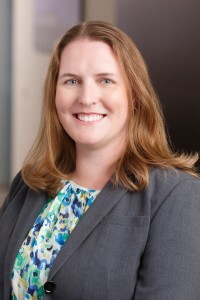 A LEED Accredited Professional and member of the National Association of Women in Construction, Erin has managed nine major projects with Turner Construction Company over the past 18 years. From the $60M Boeing New World Headquarters to the Art Institute of Chicago New Modern Wing, Erin worked closely with design teams, engineers and staff to bring amazing projects to life. A recipient of the Alumni Excellence Award from Purdue University, Erin is excited to bring her passion for empowering young women to Girls in the Game.